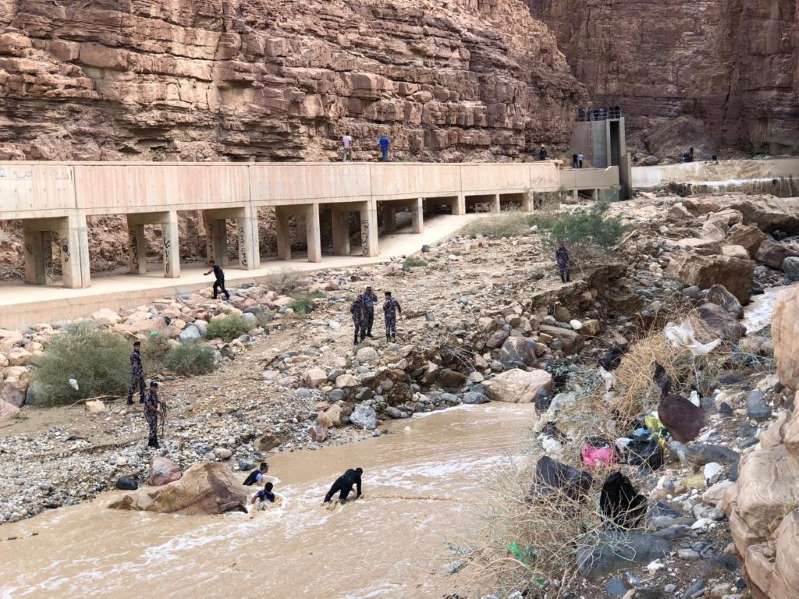 A pathologist says the last of 21 victims of a recent flash flood in Jordan has been identified after DNA testing showed that one family inadvertently buried the wrong child. Dr. Ahmed Bani Hani, director of the National Center for Forensic Medicine, said Saturday that testing showed that a family that lost twin girls in the flood had inadvertently buried a girl from another family. The official news agency Petra quoted Bani Hani as saying both families have been notified. Funeral arrangements were not immediately clear.